Today, Get in the Ring announce that the 6th edition of their Global Startup Competition is open for applications. This year an additional funding opportunity has been added to the competition. In partnership with VenturesOne and a group of private investors €10Mln in capital is committed to invest in selected finalists of the competition around the world. 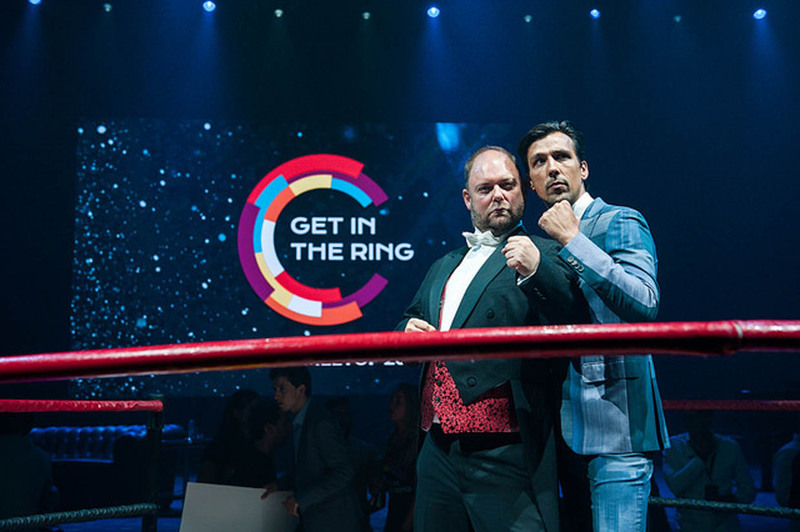 Get in the Ring is a Dutch startup platform active in over 100 countries connecting companies to opportunities that allow them to make deals and gain global exposure. The yearly pitch competition will be held between December 2018 – June 2019 and invites innovators to pitch their solutions at local selection events across the globe. Startups can participate by applying online for a local selection event in their region to secure deals with local investors. Selected startups will receive pitch training before being reviewed by experts. The best companies at every event will battle one-on-one in a ring for a ticket to the yearly global final where they will connect with international partners. This year participants of the competition can also directly apply for investment between €50-500K, which is made possible through the announced partnership. Finalists of the competition will be invited to attend a 3-day meetup with 150 of the best startup companies globally. 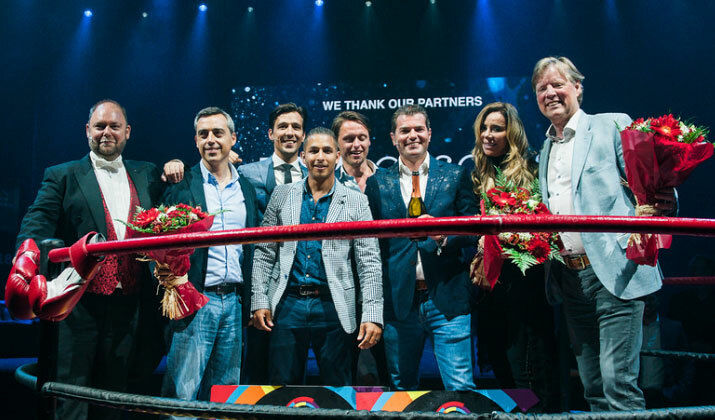 The global winners will be supported by Get in the Ring to scale and secure business deals. Startups looking for investment simply need to apply for the competition. All participants will be screened for investment potential during each selection event and may even receive an offer if eligible.